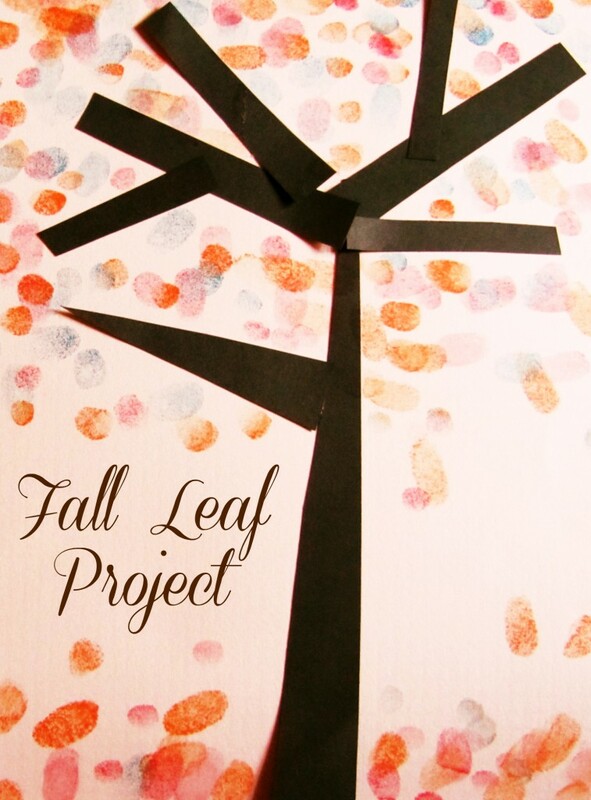 Celebrate Autumn and make a cool tree with all different colored fingerprint leaves. 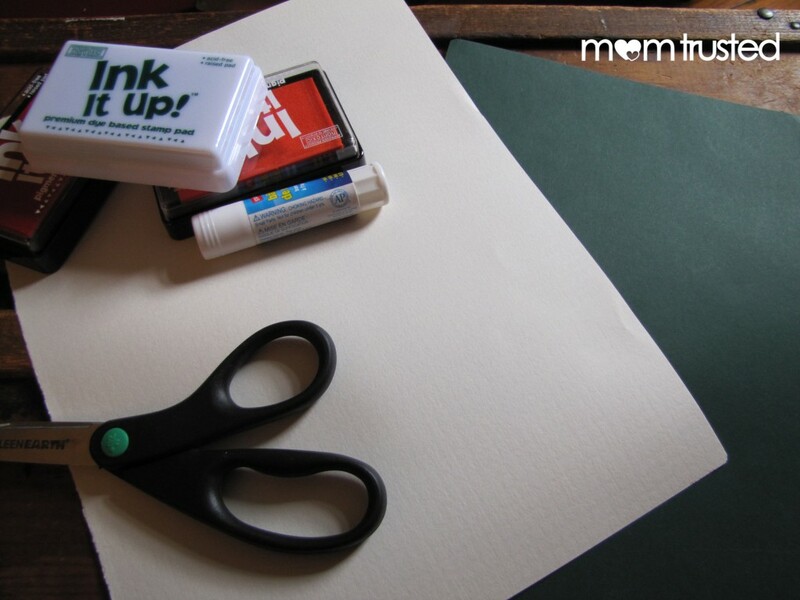 You, or your little leaf maker, will cut different sized strips of brown or dark colored paper. Arrange them on the white paper in the shape of a tree. You can talk about how a tree’s branches stretch upward, toward the sun. 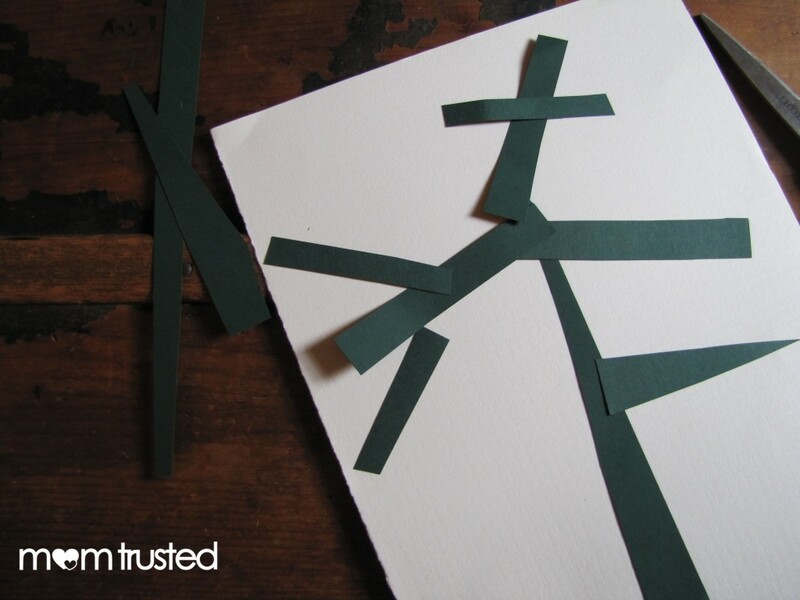 When you’re pleased with the design of your tree, glue down the “branches”. Use stamp pads to make all the leaves! We used red, orange and green. Brown would have been a nice addition, too. 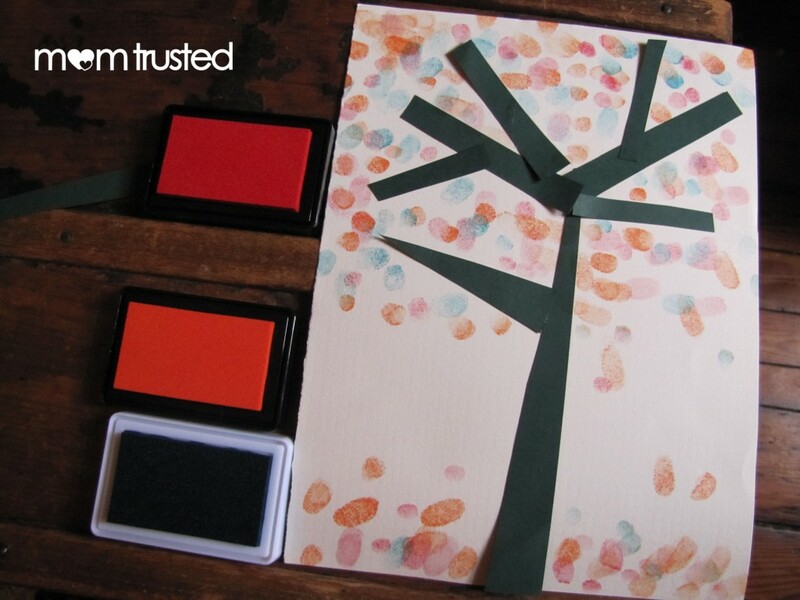 Don’t forget to put some down below the tree – just like real leaves, your fingerprint leaves are falling to the ground.